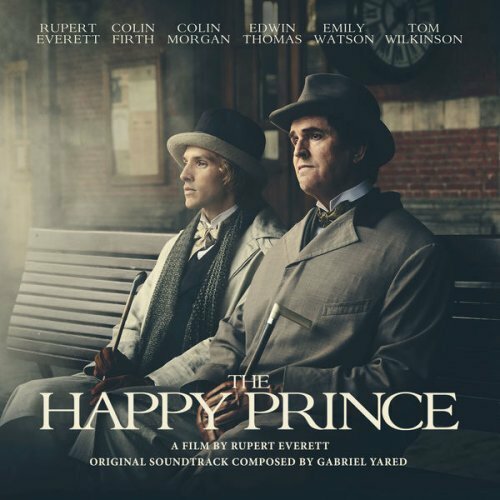 Plaza Mayor Company will release a soundtrack album for the biographical drama The Happy Prince. The album features the film’s original music composed by Academy Award winner Gabriel Yared (The English Patient, The Talented Mr. Ripley, Cold Mountain, 1408). The soundtrack will be released digitally & physically. The Happy Prince is directed by Rupert Everett who also stars in the movie with Colin Firth, Edwin Thomas, Colin Morgan, Emily Watson, Tom Wilkinson, Miranda Richardson, Beatrice Dalle and John Standing. The movie tells the story of the last days of famed playwright Oscar Wilde. The drama premiered at this year’s Sundance Film Festival and will be released in New York and Los Angeles on October 10 by Sony Pictures Classics before expanding to more markets within the following weeks.